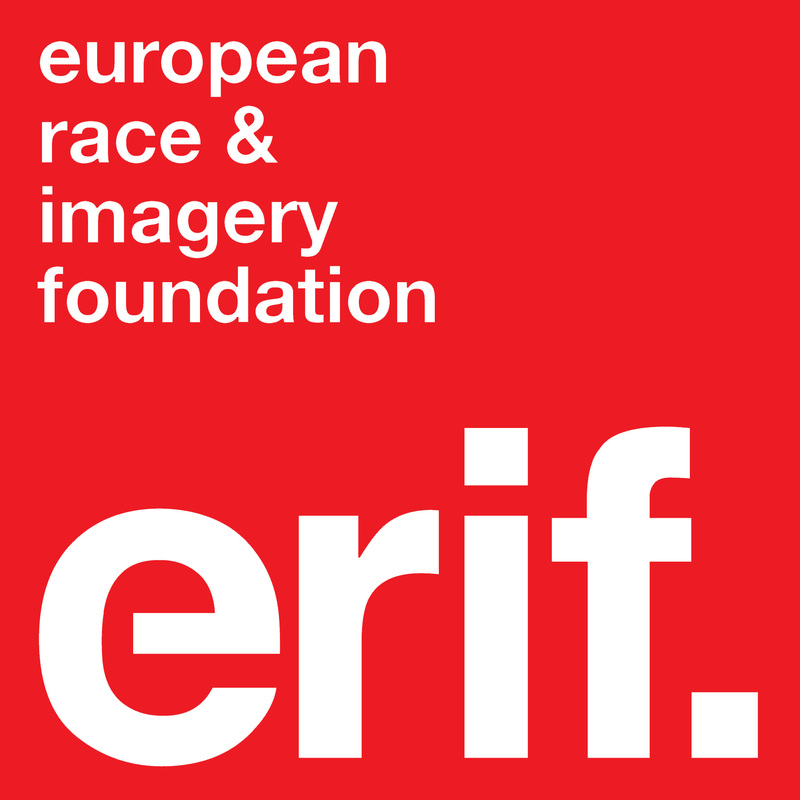 In July 2013, the current and founding members of ERIF came together with the shared aim of analysing and combating contemporary negative representations of people of colour. 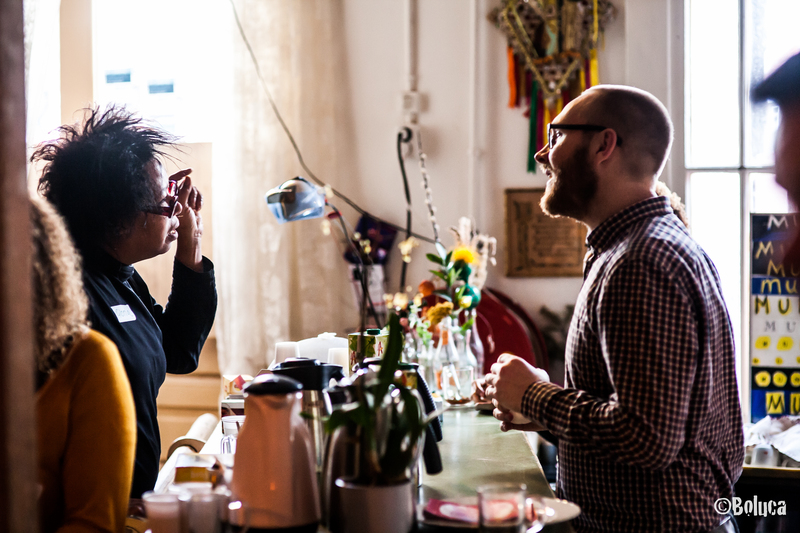 Namely we are interested in how European understandings of home, belonging, space, citizenship and identity are racialised. We aim to conduct critical research of the various media expressions, provide education for a broader audience and interact with like-minded action-oriented and intellectual individuals across Europe. We also aim to raise awareness of the counter movements and narratives taking place throughout the continent, which seek to navigate, survive and dismantle white patriarchal hegemony. We are positioned specifically in a bid to depart from US-centric understandings of race and racism, which do not always necessarily relate to the European experience. 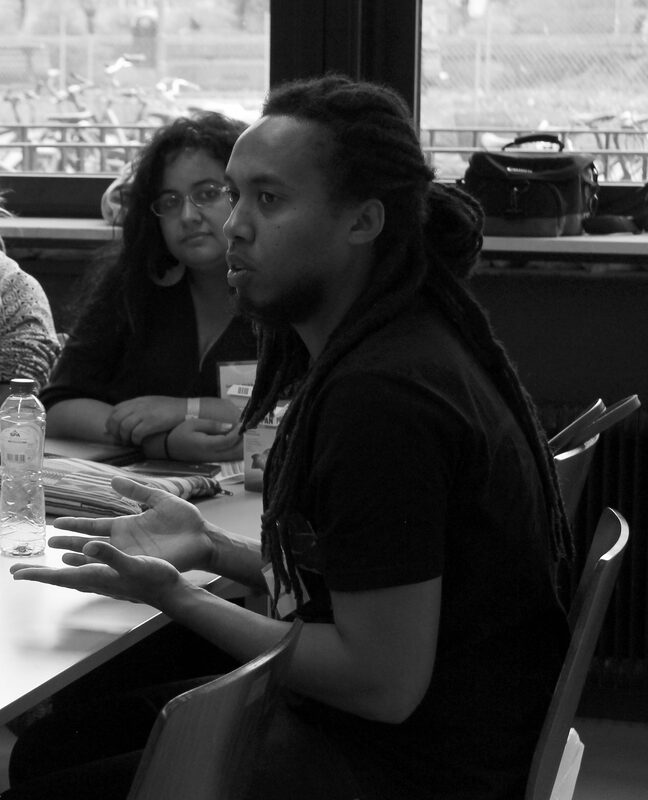 Subsequently, the foundation organises events (such as our Returning the Gaze conferences) and workshops, conducts research and curates content in order to amplify the European anti-racist discourse. Members of this foundation are affiliated with international universities, cultural organisations, art collectives and includes cultural critics. We are located across the continent: in the UK, the Netherlands and Switzerland, although our wider collaborative network spans much further. As members of this single foundation, we are creating a wider, interdisciplinary network of campaigners and thinkers, while combining our talents, experience and ideas to bring about safe, accessible and meaningful platforms. ERIF is a member of the European Network Against Racism (ENAR). 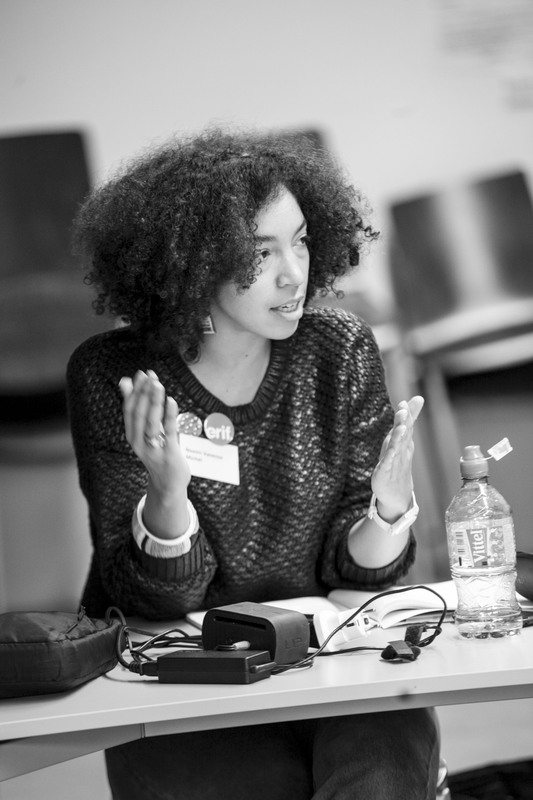 As chair and programme manager my main responsibilities include coordinating our events, activities and strategy building. I lead the ERIF team in meeting the organisation’s aims and objectives through engaging in our core ideas and beliefs. Alongside ERIF, I write and conduct social policy research. Also, I am a part of the Anti-Golliwog campaign on Facebook. You can find out more about my work here. 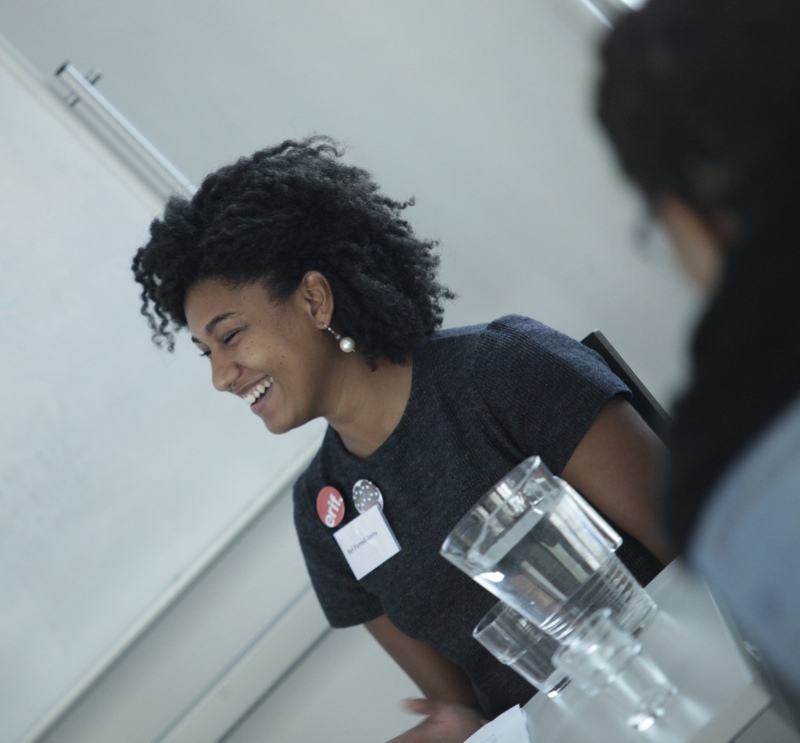 Within ERIF, I work on the content and the outcomes of our events and publications. My goal is that ERIF constantly engages with and is nourished by a wide and plural audience for powerfully pursuing the fight against racism and for re-imagining Europe. Alongside ERIF, I am a lecturer and researcher on issues related to the politics of citizenship and (anti)racism, from the privileged angle of critical black and feminist studies. I coordinate the research group PostCit – thinking racial and postcolonial difference and I am member of the Collective Faites des Vagues. As financial officer my main responsibilities are ensuring that ERIF has sufficient funds to be able to organise our events and activities and to make sure everything is in financial order (payments, administration, checks and balances, financial reports). I also help out with the practical organising of our events. I have studied International Relations and currently work at a Dutch national culture fund. I have been learning about and am involved in the fight against racism (especially in its more insidious forms) for some years now, and being a part of ERIF is a very important part of that fight. As logistics advisor my main responsibilities are venue scouting and ensuring that ERIF can practically host exhibitions, events and activities. Alongside ERIF, I work as an assistant professor of Public Administration at Leiden University, the Netherlands, where I teach and conduct research on corruption, ethics and administrative history. I am also part of the Anti-Golliwog campaign on Facebook. You can find out more about my work here. As an audience developer my main responsibility is to communicate the mission and vision of ERIF to our audience and to establish a relationship with them. 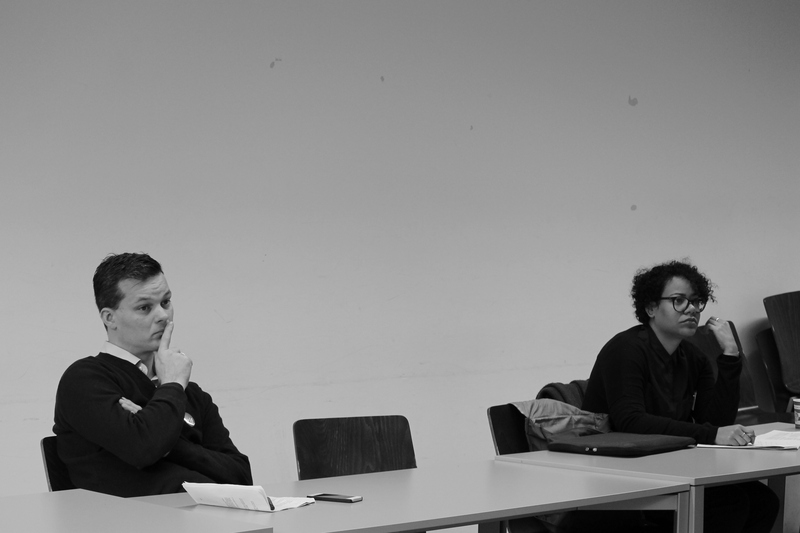 Alongside my work at ERIF I am also conducting research concerning racism within the Dutch labor market. My personal interests lie especially with racism and how this intersects with other forms of oppression. I create digital content and communications strategy for ERIF. 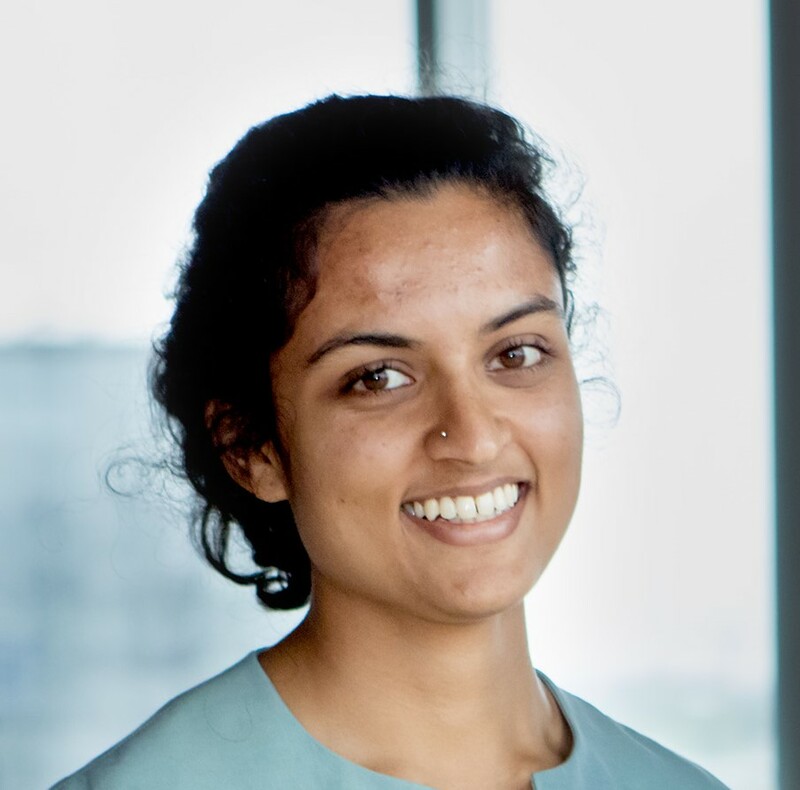 I am an anti-detention and migrants rights activist, currently working at a charity which lobbies and campaigns on behalf of domestic and sexual violence and abuse survivor services. 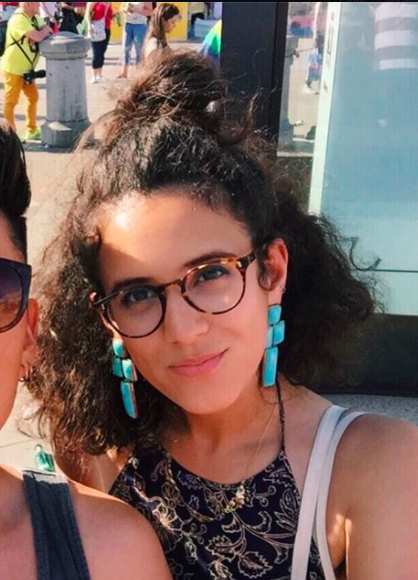 I am also Political Editor at gal-dem, an online magazine written by women of colour. I contribute to ERIF’s annual Sinterklaas Brand & Product study. 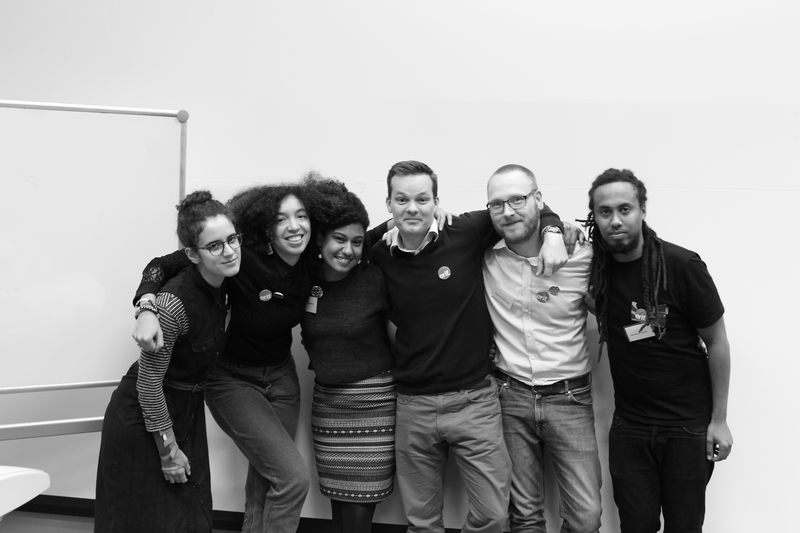 As an activist, my work focuses on anti-racism and climate justice in the Netherlands. My research centers on political participation, social movements and demonstration rights. As a Dutch citizen, my time abroad in Singapore and the United States were important in drawing me to this work. NB: We depend solely on fund raising and sponsoring in order to host events and organise activities (more info here). We do not have paid employees, making us a non-for-profit organisation.